EMODnet exists because it serves a wide and ever-increasing user base. Each day, universities, research centres, public agencies, international organisations, NGOs, students and professionals download or access EMODnet data to improve their knowledge of our oceans. Among our users are also private companies from all over the world. Because EMODnet’s data are free and free of any restrictions, several companies have begun using our data to develop new products and services, thus saving costs and creating value added for the whole economy. Starting from today, each now and then we’ll be writing about these companies, with an eye on those who have developed brilliant, innovative and sustainable solutions. Today it’s the turn of HeraSpace! Heraspace is a multi-award winning British startup which has showcased a unique tracking fish distribution system, with the aim of empowering fishermen to locate the most profitable and sustainable fishing grounds, so as to optimise their operative budgets. HeraSpace uses oceanographic data such as Copernicus satellite and Copernicus Marine Service global ocean model, crowd-sourcing, EMODnet Human Activities’ data, and a top-notch machine-learning neural network. HeraSpace supports sustainable fisheries management practices and the recovery of fish stocks. Transparency throughout the whole process is guaranteed by the use of the blockchain technology, the same used for cutting-edge electronic currencies like Bitcoin. 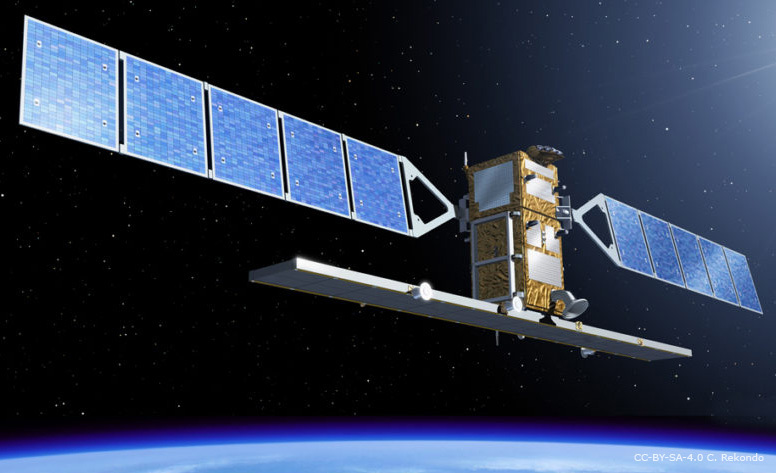 Heraspace used EMODnet Human Activities as a data source to feed their neural machine-learning algorithm, which has been designed within the European Space Agency Business Centre in Madrid. The goal is to avoid that vessels might fish in vulnerable or restricted areas, by detecting their coordinates and excluding them from the predictions. This data add transparency to our stakeholders, from fishermen to partners down to final consumers. With the release of the vessel density maps, the algorithm will produce even better results. HeraSpace differentiate from their competitors because of the accuracy of their fishing recommendations, driven by machine learning, and because of their focus on sustainability. In the words of Isaac Durá, founder and CEO, this sustainability aspect was further strengthened through data on human activities provided by EMODnet, which added key value to the solutions developed. 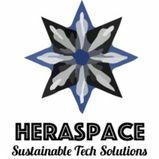 Heraspace’s potential as a European business which supports sustainability and core environmental, industrial and ethical values could not be technically implemented without the EMODnet data, and the EMODnet expert support.